Extoggery provides high-end quality clothing in Toronto. As a Clothing Store that receives their clothes from consignment, we pick only the best for you! For years, Extoggery has been choosing clothing that best represents Toronto’s ever-changing atmosphere and culture. Clothing, shoes, bags, accessories and more that Extoggery accepts for consignment is all a representation of our city and we know that after leaving our clothing store you can be looking stylish and ready to take on Toronto. 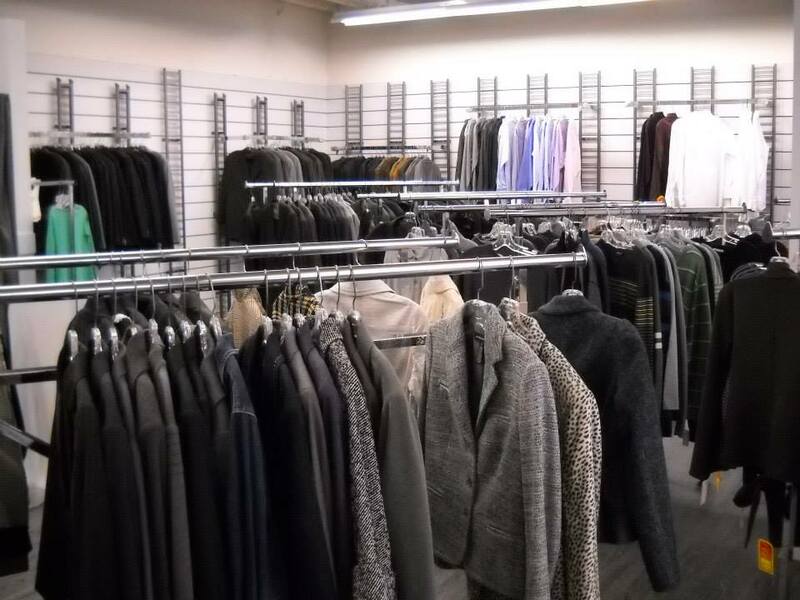 Clothing Stores in Toronto like Extoggery have the men’s and women’s clothing you are looking for. Each time you visit Extoggery we will have new clothing, accessories, brand names, styles, and more in stock. Each and every visit to our clothing store will be a different experience where you can find something to your liking. Looking great at an affordable price is what we prioritise when we choose our items for consignment. You can trust that Extoggery will always have fashionable clothing that is seasonal and in great condition.